It's been announced that episode IX will be titled The Rise of Skywalker. 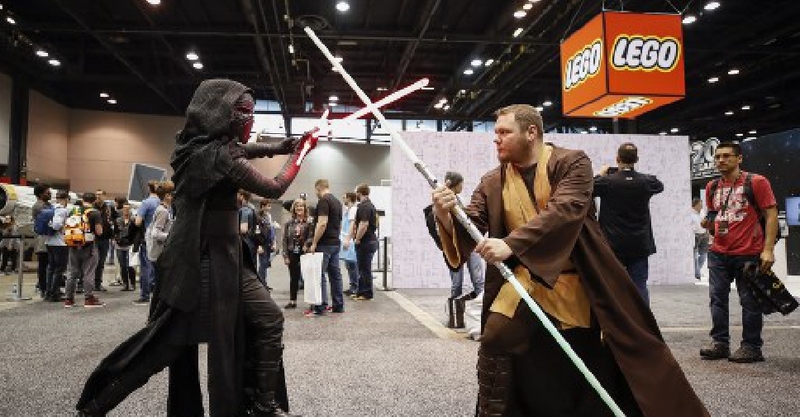 The title was unveiled at a Star Wars event in Chicago. Meanwhile a teaser trailer was uploaded on Twitter featuring the words "Every generation has a legend." The Rise of Skywalker will be released later this year.